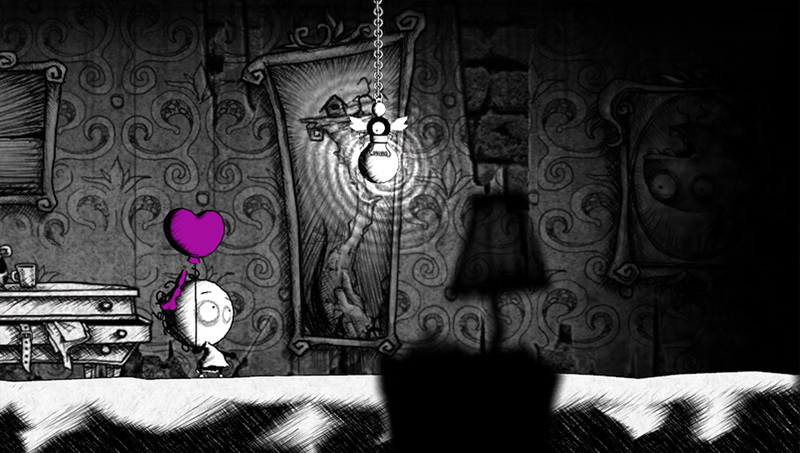 Just few days ago we told you about Ovosonico signing with Sony Computer Entertainment Worldwide Studios Europe, to work together on a new intellectual property. 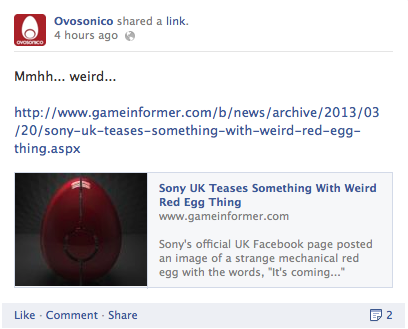 Today we report a strange thing teased by Sony UK on their Facebook page. 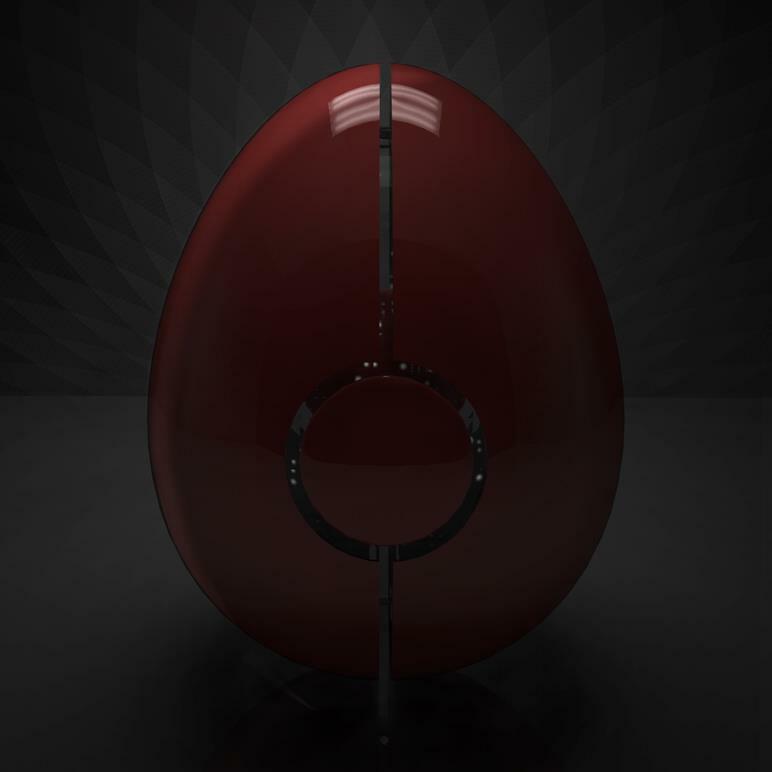 Indeed they posted a weird red mechanical egg (picture above) just saying “It’s coming…”. It could be everything, even a new Iron Man game as far as we know…but why we suppose it is something related to Ovosonico? 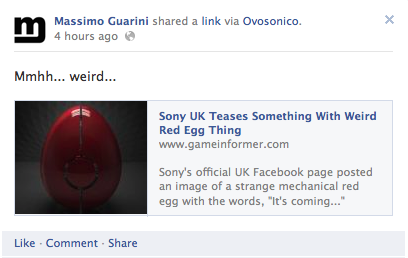 Simply because Massimo Guarini (founder of Ovosonico) shared the news about the egg on his Facebook profile and on Ovosonico’s official page. 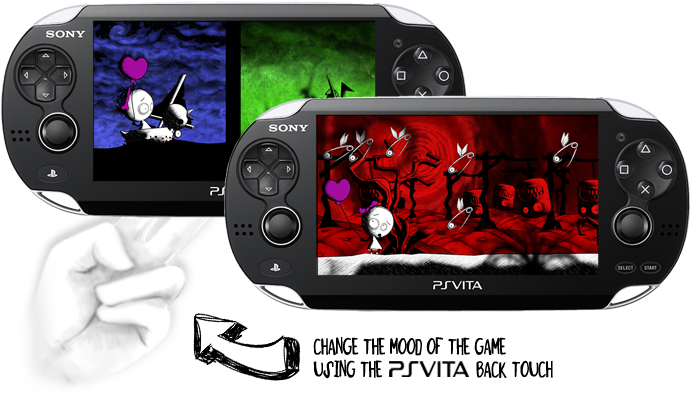 Obviously this is just a rumor, but it could say that the announcement of the new IP from the Italian indie studio is coming soon. Stay tuned.